Community and Animal Studies – PS11's H.O.P. 1.Favorite place – Choose your favorite place in your community. Visit with your family and discuss all the things you like about that place. 2.Take a walk around your community and notice all of the different types of places in your community. 3.Use materials around your house to build a 3-D map of your community. Check out this example. What are different types of communities (e.g. suburban, urban, rural, etc.)? Who provides services to the community (e.g. school, law enforcement, fire department, etc.)? 5.Draw a picture of yourself as your favorite community helper. You can cut out a photograph of your face to add to the picture. Then write or talk about what special equipment you wear or use for this job and how you help the community. Check out this example. 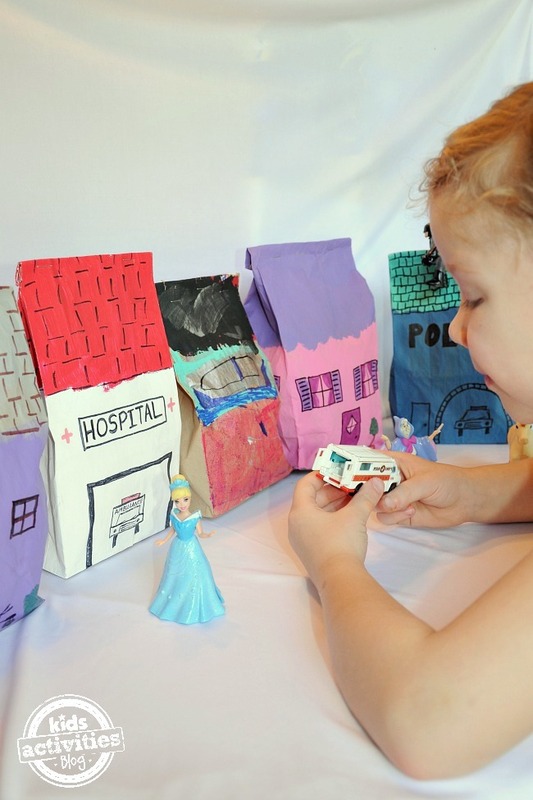 6.Pretend play: Pretend you are at the post office, dentist office, fire house, or another community favorite! Act out the different things you would do here. Have fun playing community! 8.Scavenger hunt: When you’re at the park, count how many different animals you see and discuss it with your family. Slither like a snake or Hop like a frog etc. 1.Favorite place: Choose your favorite place in your community. Draw and write what you love about it. 2.Draw a map of everything you see in your neighborhood or community. 3.Handprint animal: Trace your hand and decorate it to look like your favorite animal. Use this as a reference. 4.Animal Sort: Draw animals or use toy animals. Sort the animals by where they live: land, sea or both. 1.Research your favorite animal using google for kids. 2.Explore with National Geographic for Kids.